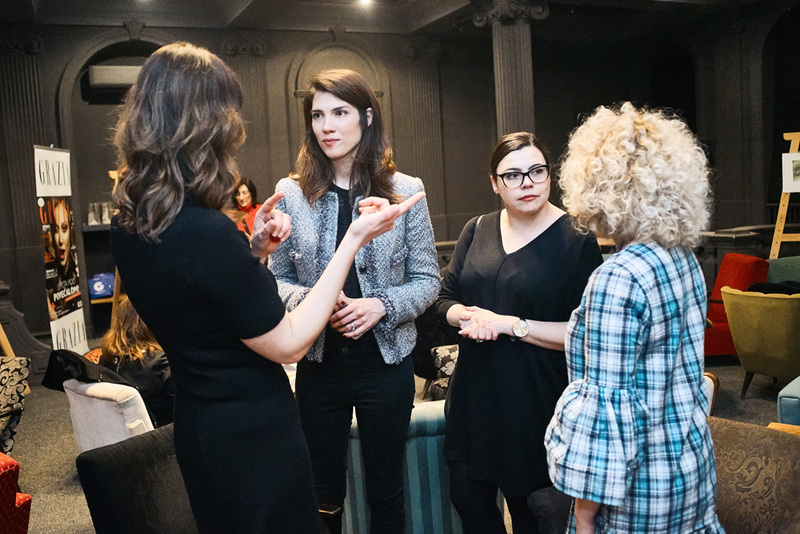 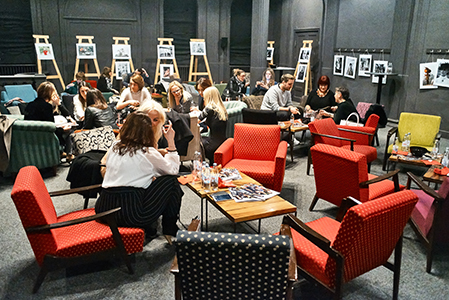 On Women Day GRAZIA organized at cinema Europa in Zagreb, a cocktail party together with an art exhibition focused on women. 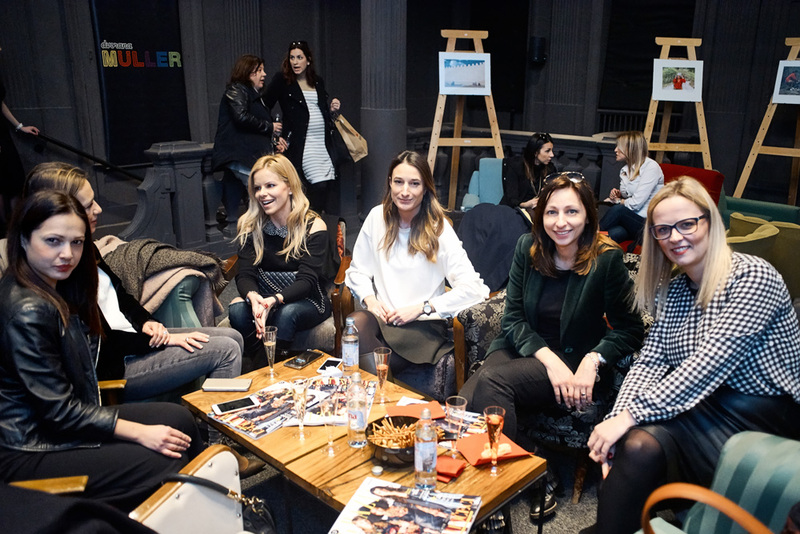 The readers who took part at the event could enjoy the music of a DJ playing songs of women artists and could stay to see the successful movie with Isabelle Huppert “L’Avenir”. 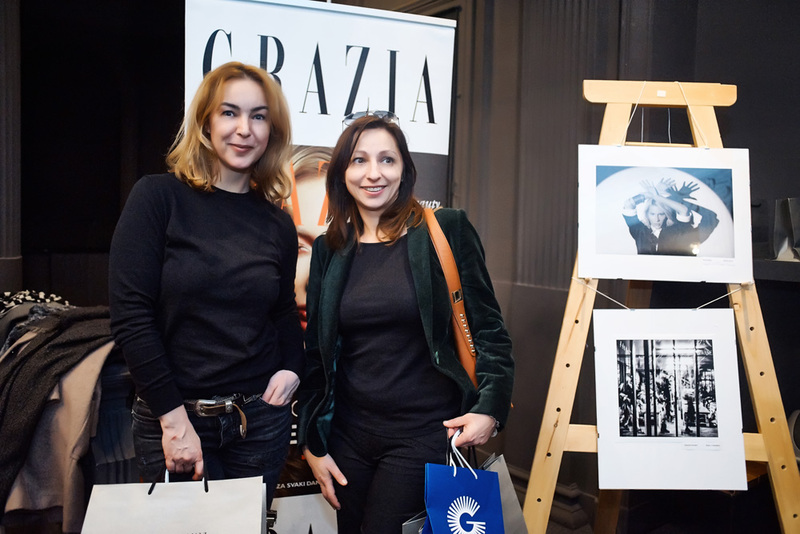 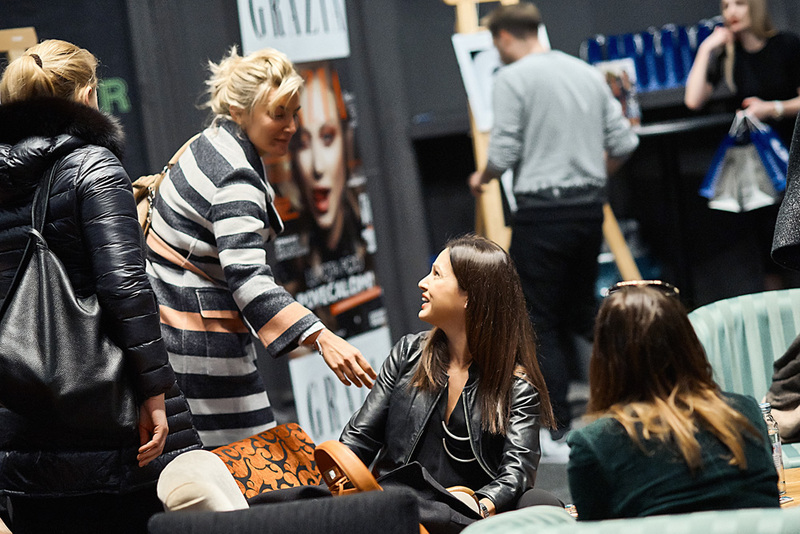 At the end of the evening the guests received beauty gadgets branded Armani and Ghetaldus.